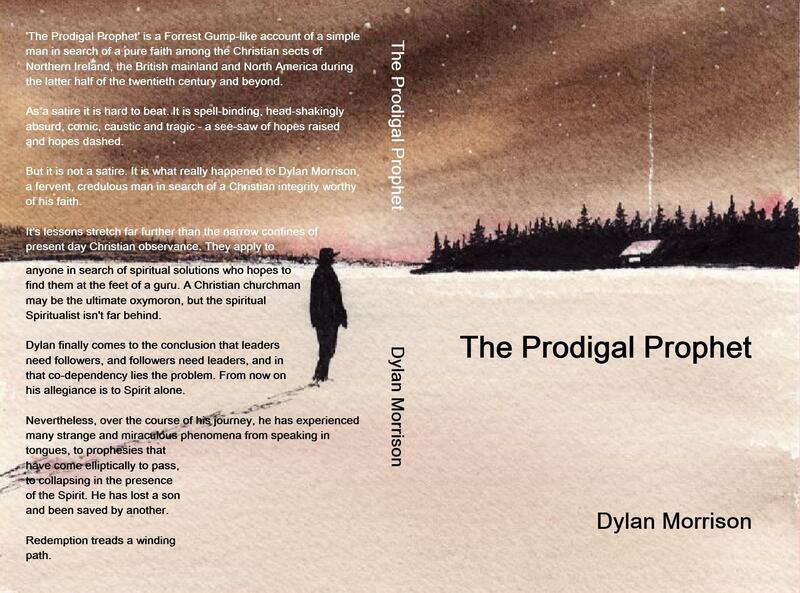 The Prodigal Prophet is now in its final form. Why not order a copy for Easter or even better download an ebook version for your Kindle or Laptop? It’s a book for 3 groups of readers. Those beginning to feel dissatisfied with or disillusioned by their formal faith. Those who gave up on religion a long time ago. Those who don’t want to buy into formal religion but yearn for a deep spirituality. Here’s my shout out for your newly published book, brother! Your shout out is greatly appreciated!! It made me want to buy a copy! Your support is really, really appreciated my friend.